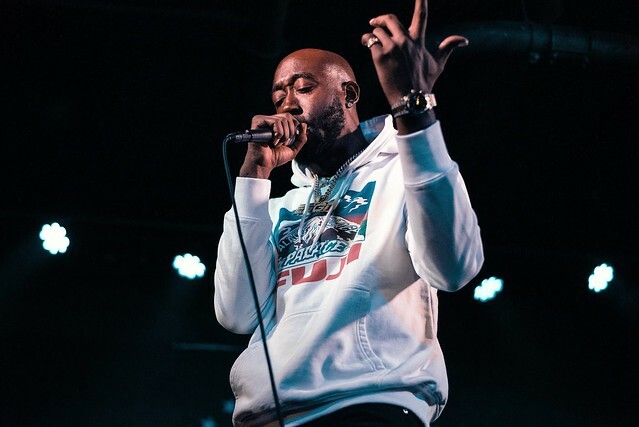 Posted on 11/21/2018 by Mickey McCarter	in Live Review and tagged Freddie Gibbs, hip hop, Indiana, rap, trap, U Street Music Hall. 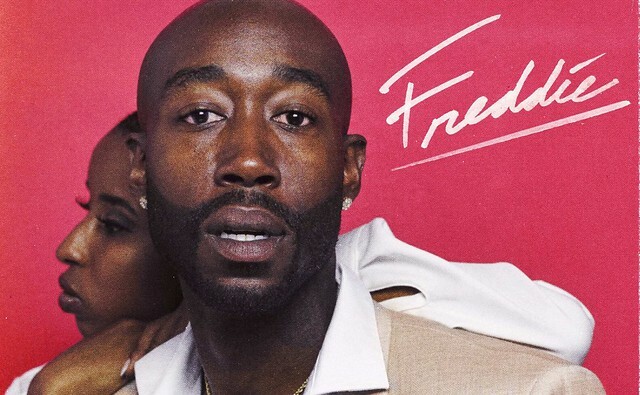 Rapper Freddie Gibbs released a self-titled fourth album in June, and he’s sliding into U Street Music Hall for a show on Tuesday, Nov. 27. 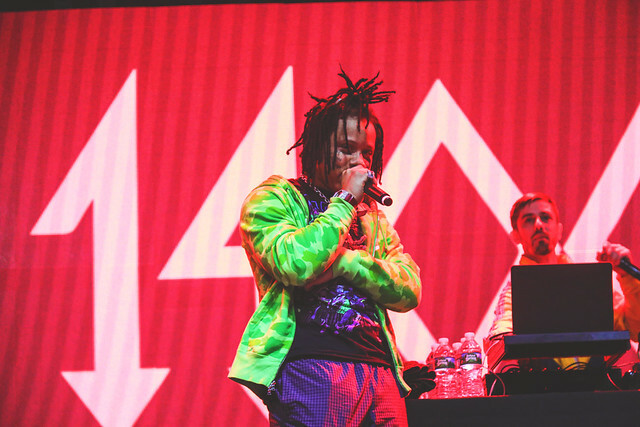 Posted on 10/22/2018 by Brenda Reyes	in Live Review and tagged EDM, jazz, Masego, neo-soul, trap, U Street Music Hall, Virginia. 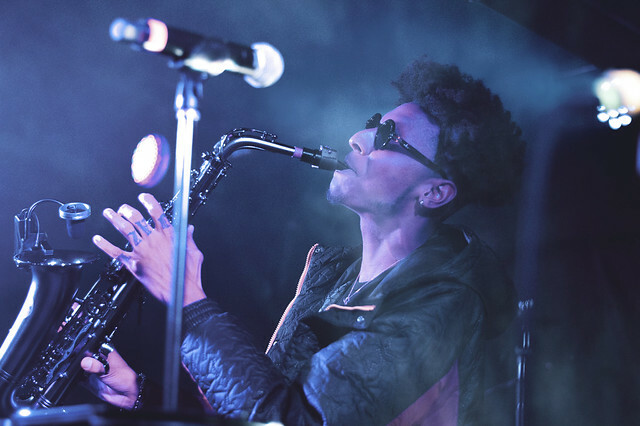 Masego played two sold-out shows recently at U Street Music Hall, and now you know why you saw massive lines streaming down U Street on Thursday. 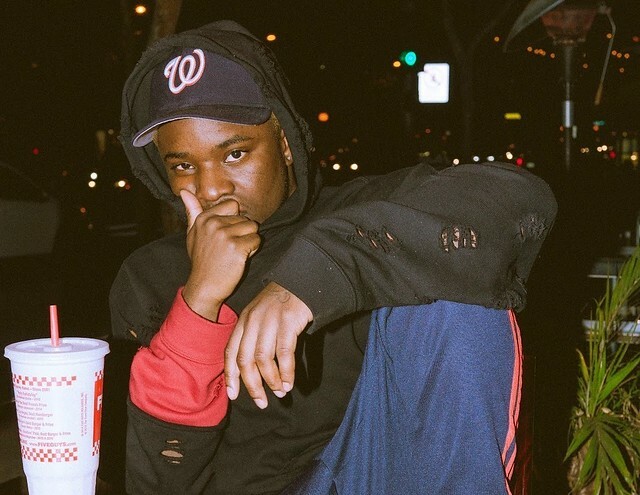 The Newport News native’s debut album, Lady Lady, was released in early September, and it is a blend of jazz, R&B, and EDM-trap music. 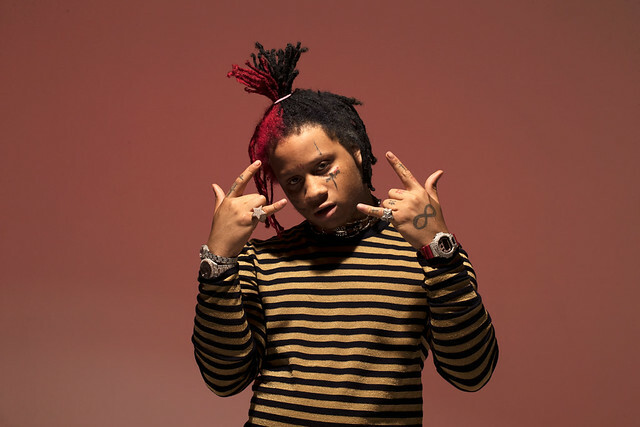 Posted on 10/08/2018 by Mickey McCarter	in Live Review and tagged 88rising, August 08, Don Krez, funk, Higher Brothers, hip hop, Joji, Keith Ape, KOHH, MGM National Harbor, Niki, R&B, rap, Rich Brian, trap. 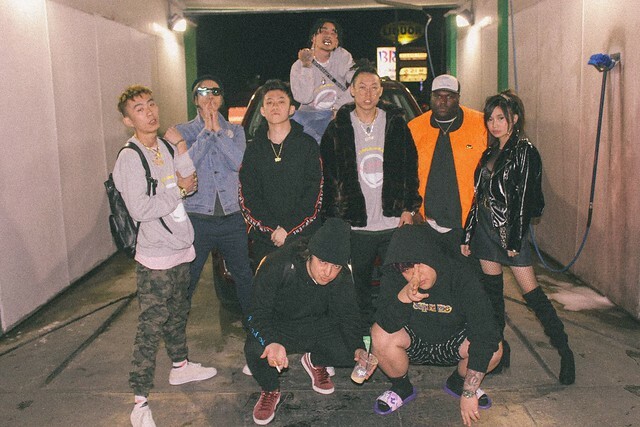 88rising isn’t a band — it’s a company! But in the 88 Degrees and Rising Tour at MGM National Harbor on Oct. 9, he media, marketing, and record firm heralds its hot mix of artists, including Joji, NIKI, Rich Brian, Higher Brothers, and others.